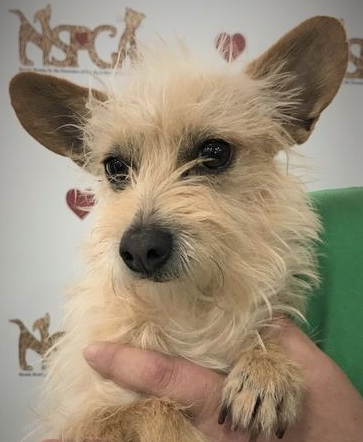 ***ADOPTED*** Our Pet Pick if a 5-year-old Terrier mix and he’s looking for a forever home. He is small and spunky. He loves going for walks, playing in the yard and, of course, being held. He gets along with other small dogs, but it is always wise to bring any other pets you might have along with you on your meet and greet. The same goes for kids. It’s expected that he gets along well with kids but bring them with on the meet and greet. If you’re looking for a sweet little guy, you may have found him in Kenny.